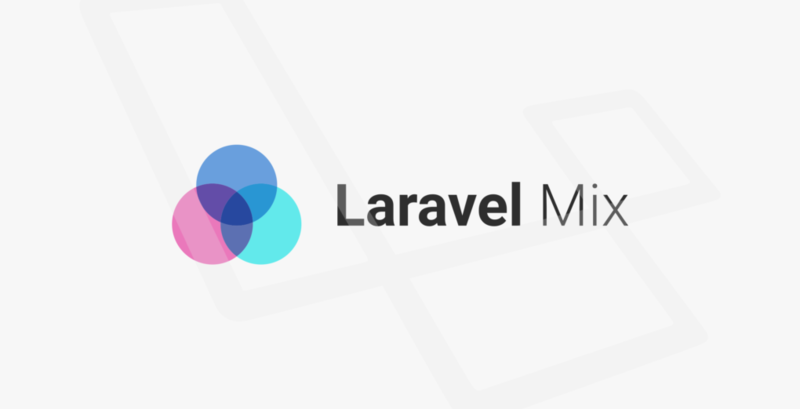 Hackers Galore - Full-stack programming, PHP, ReactJs, MySQL, and more. I’ve used Dreamhost for several years for WordPress blogs, static blogs and a number of CakePHP 2 projects over the years. 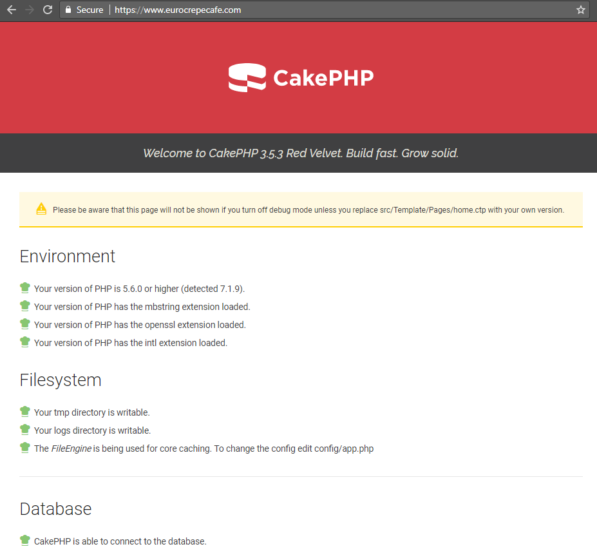 But because CakePHP 3 needs some non-default extensions running, I assumed would be require a dedicated server as opposed to a shared host, something that a bit of Googling seemed to confirm – turns out it’s not.